Asti property - Property for sale in Asti, Piedmont, Italy. 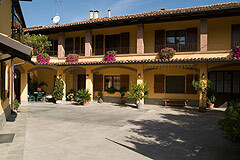 Country Estate for sale in the Asti region of Piemonte, Asti Near Asti, Monferrato Hills. Type of property: Business potential,Farmhouse and country house,Ready to move into. 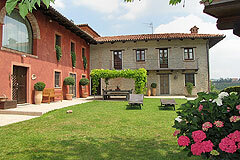 Farm house set upon 5 acres of land including hazelnuts, a vineyard and a woodland for truffle hunting. This property is a great large family home with spacious rooms and a well-defined guest wing.